Button will also be joined by former Caterham and Manor Marussia Formula One driver - and Le Mans 24 Hours LMGTE Am class winner - Will Stevens. They will participate in an exciting programme of varied on- and off-track activities that pit international talent against each other and showcases the best in local motorsports talent. 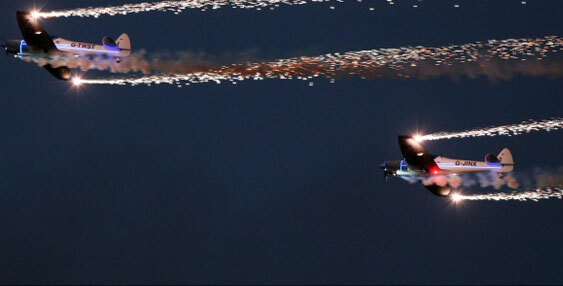 Patrons can also expect to enjoy hair-raising spectacles by the Twister Aerobatics Team and the petrol-fueled shenanigans of the hugely popular Dreamers Banger Racers. It will also be the first event under the new arena lights at the circuit. Patrons may choose from six amazing vantage points along the circuit, which include terraced seating in the general grounds zone as well as Clubhouse viewing - both offering food and drinks on sale. There is also the VIP section, which includes food and drinks; corporate suites, and the Hilti Hammer 4x4 and Cyclone 4x4 zones which allow patrons to park their vehicles on a perch overlooking the track. Admission for these varying zones range from US$25 to US$250 for adults and half price for children (between the ages of 7 to 12) in each case. Children six years and under enter free! Gates and track-side box offices open at 12:30PM. 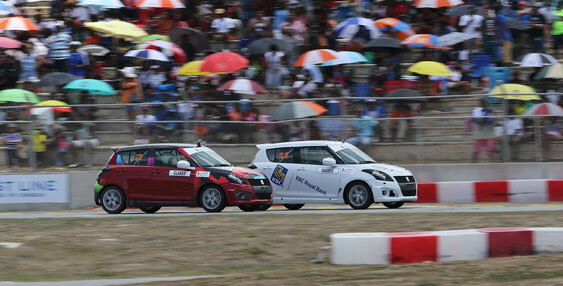 The Barbados Festival of Speed debuted in May 2016, and welcomed three-time Formula One champion Lewis Hamilton as the headliner. Patrons were treated by British Superbike and Micro Banger Champions, Monster Truck and Stunt Bike stars, as well as the exciting local Suzuki Challenge Series. There were also classic car display and live musical performances. 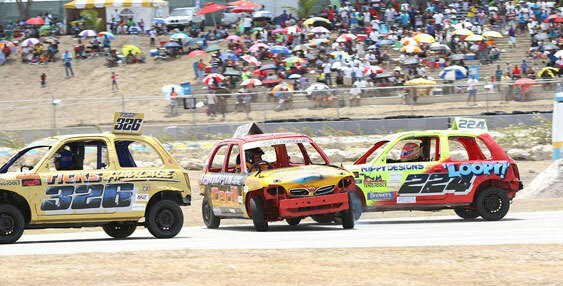 For further information on the Barbados Festival of Speed 2017 or to purchase tickets online, visit the up-coming events link at www.bushyparkbarbados.com.